The Beneteau Swift Trawler 35 is the evolution of the ST34, which produced more than 400 hulls during the boat's eight-year lifespan. The ST35's redesigned and enlarged hull improves stability and, at the same time, is more effective in deflecting sprays when seas get choppy. 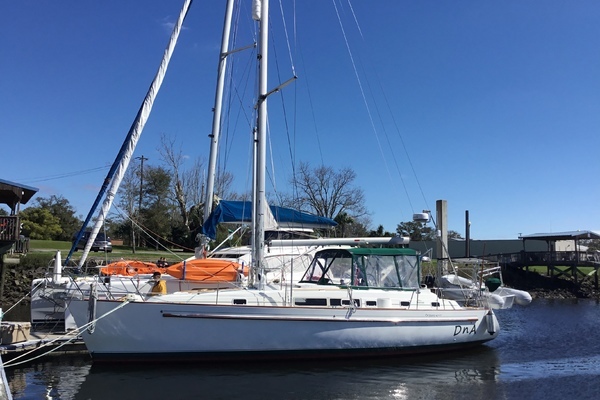 West Florida Yachts would love to guide you through a personal showing of this 35' Beneteau Swift Trawler 35 2018. This yacht for sale is located in FT LAUDERDALE, Florida. For pricing details or a showing please contact us by filling out the form on this page and we will get back to you shortly!